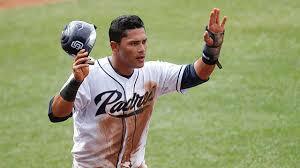 Only a few days ago, San Diego Padres’ shortstop, Everth Cabrera, was arrested in eastern San Diego County. 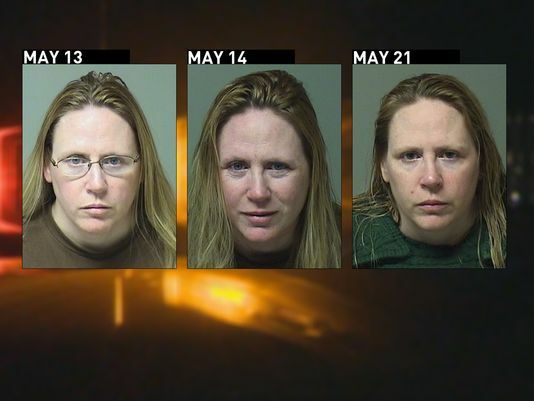 The charge: driving under the influence of marijuana. 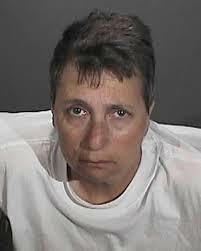 If you or a love one faces similar charges, Cabrera’s story might be able to provide you pivotal insight into what to do and not to do to manage a marijuana-related Los Angeles DUI case. Border patrol stopped Cabrera and sent him back to the California Highway Patrol office. When he arrived, the star did not appear to be under the influence of drugs or alcohol, and authorities released him to the custody of his mother-in-law. Cabrera apparently claimed in his defense that he had been using a medical substance and that he didn’t know what was in it. But even if someone’s on a legal drug, such as an over the counter medication, he or she can face serious drug DUI charges for getting behind the wheel while under the influence. According to the Padres, the investigation is still underway. The team is currently communicating with Major League Baseball about how to handle the situation. This is not the first time Cabrera has gotten in trouble with the law. In 2012, Cabrera was arrested on a charge of domestic violence misdemeanor assault. That charge was ultimately dropped. In California, almost all cultivation and possession of marijuana is illegal. Federal and state laws differ with respect to how and when marijuana use or sale constitutes an illegal act. 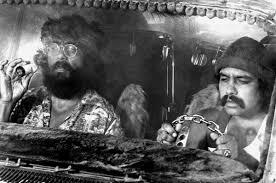 It is unlawful to drive under the influence of marijuana, regardless of whether the driver has a medical justification. Additionally, prosecutors don’t have to show how much marijuana was in the driver’s system; they only need to show that the driver was generally under the influence. Marijuana stays in the body far longer than alcohol and other drugs. Blood samples can show evidence of metabolites of THC, a psychoactive compound in marijuana. If you were not under the influence, but you had been in possession of marijuana or marijuana paraphernalia, you may be charged with a misdemeanor. Possession of marijuana for sale is a felony. Whether or not an officer witnesses a sale taking place, he or she can penalize you for having a scale, pager, or large amount of cash along with possession. If you’ve been arrested for a marijuana-related DUI in Los Angeles, the first thing to do is contact a criminal defense attorney with extensive knowledge and experience about such cases. 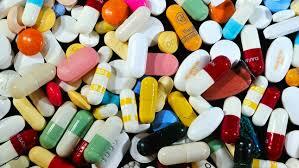 Michael Kraut is a Los Angeles DUI attorney with years of experience dealing with drug crimes in the region.